After weeks of speculation and buzz around the industry, Allen & Heath and Serato Audio Research have announced the launch of the Xone:DX, a new Plug&apos;n&apos;Play DJ controller, the result of close collaboration between the two companies. 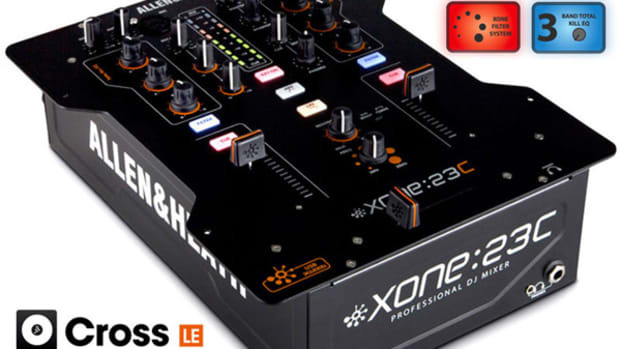 The DX, another development in Allen & Heath&apos;s Xone:D range of controllers, is a 20-channel USB soundcard and features total integration of the brand new 4-deck Serato ITCH software. 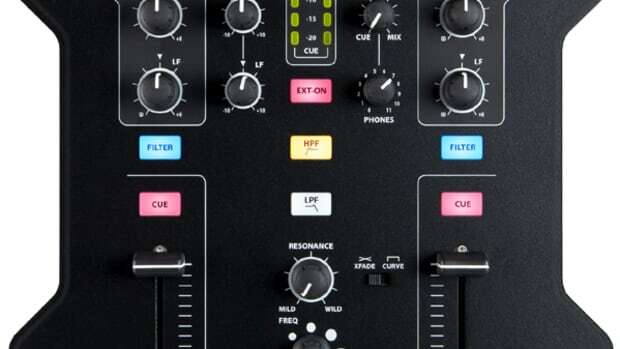 Boasting the ability to send up to 168 individual MIDI control messages, a 20-channel 96kHz/24-bit USB 2.0 soundcard, two dual layer deck simulators, and RIAA/phono inputs for external decks, as well as the central 4 channel mixer section which directly manipulates the DSP mixing within the computer, the Xone:DX is the most versatile, high specification professional DJ controller to date. 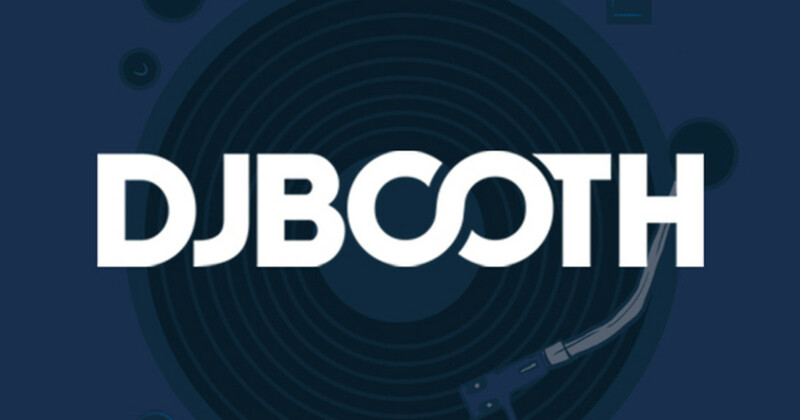 A full version of the new Serato ITCH software is supplied with the DX, providing unique 4-deck control, and a comprehensive set of digital DJ FX, as well as looping and time-stretching. 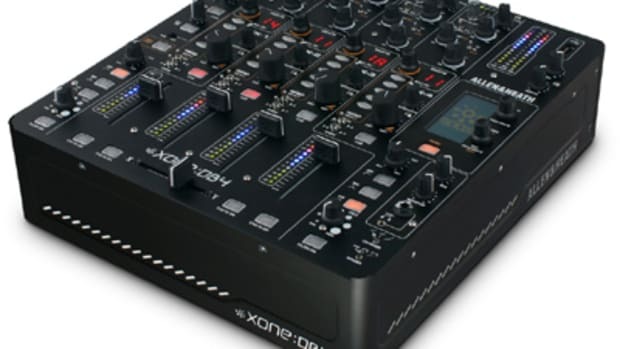 Serato has always been an admirer of Allen & Heath&apos;s DJ hardware and we&apos;ve watched the development of the Xone:D series of controllers with keen interest. 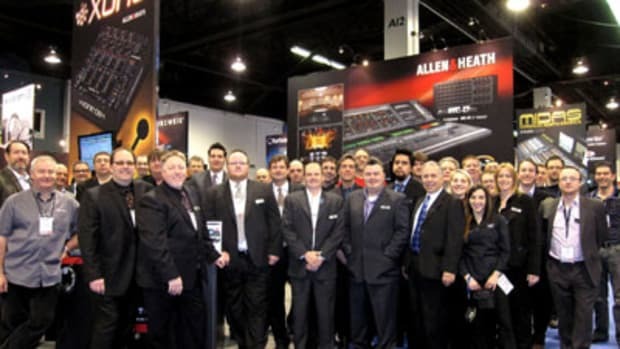 In our opinion, Allen & Heath design some of the best music production software controllers in the professional field, explains Serato MD, Steve West. Rather than a partnership to simply bundle our products, we wanted to collaborate with A&H at the drawing board stage, and design a product that would fully manipulate the new version of ITCH. 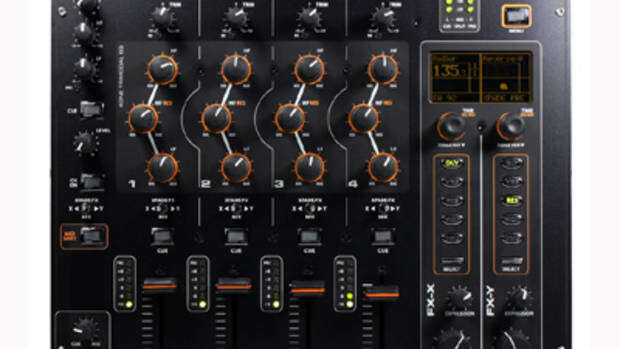 The Xone:DX is also fully compatible with other leading DJ software brands, and has Allen & Heath&apos;s customary pro modular design build and high quality components. 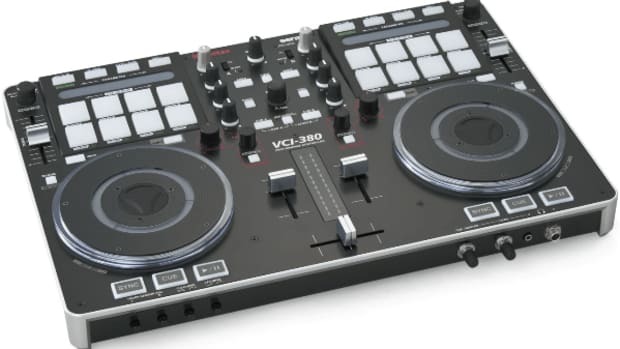 It also has bi-colour LED feedback layer assignment, UV light sensitive legend, mix outputs on RCA and balanced XLR, a separate booth output, and measures 50mm deep to fit conveniently in a laptop bag. 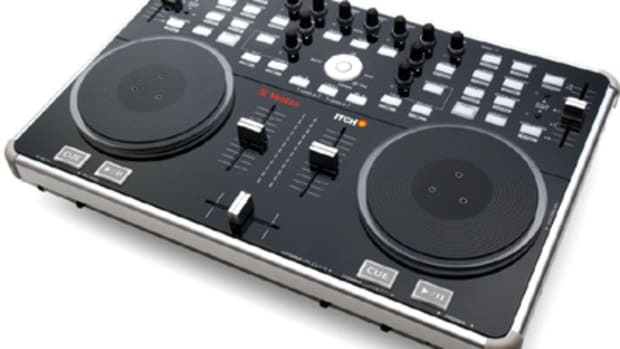 Ever since we launched the MIDI-enabled Xone:92 in 2003, followed by the multi-media Xone:3D in 2005, we have strived to design controllers that would fulfil a digital DJ&apos;s wish list. The Xone:DX is the next step in this journey, with a versatile and wide-ranging set of features in a compact package, comments Xone designer, Andy Rigby-Jones.